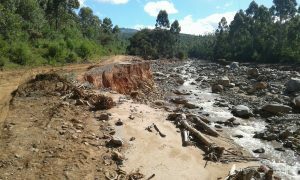 Nearly two weeks ago, Cyclone Idai’s 175 kph winds and strong rains caused mudslides and flooding in Zimbabwe, Mozambique and some regions of Malawi. The cyclone hit land in Mozambique and then battered areas of Malawi and Zimbabwe. There, in the remote and mountainous Chimanimani district, is one of PWRDF’s newest partners, TSURO Trust. The cyclone and aftermath washed out roads, like this one on the way to Charleswood. TSURO is located in the path of the storm and staff lost people close to them. An intern working with them died, one of the drivers lost his mother and a board member lost six siblings and their families. TSURO has already organized emergency relief responses from its headquarters. The NGO has a strong track record in local in communities and local government and therefore is handling most of the relief work in the area, and has received supplies from international relief agencies. Chimanimani is remote and dry with mostly infertile soil; smallholder farmers practise subsistence farming. More than three quarters of the region is poor and the average household monthly income is $79. Nutrition insecurity has increased, as well as the prevalence of diseases, lack of water availability, inadequate housing and child and youth vulnerability. 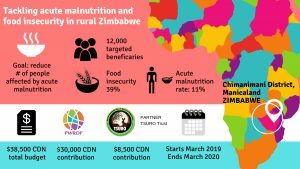 According to TSURO, 11% of the population suffers from acute malnutrition and 39% of the population is food insecure, figures which are likely to increase with the recent events. Internal migration from areas that receive lower rainfall to those with higher rainfall has also increased the pressure on the availability of water resources. Women have the responsibility of collecting water and wood, and more than 40% of the households are led by single mothers, putting them at greater risk of food insecurity. 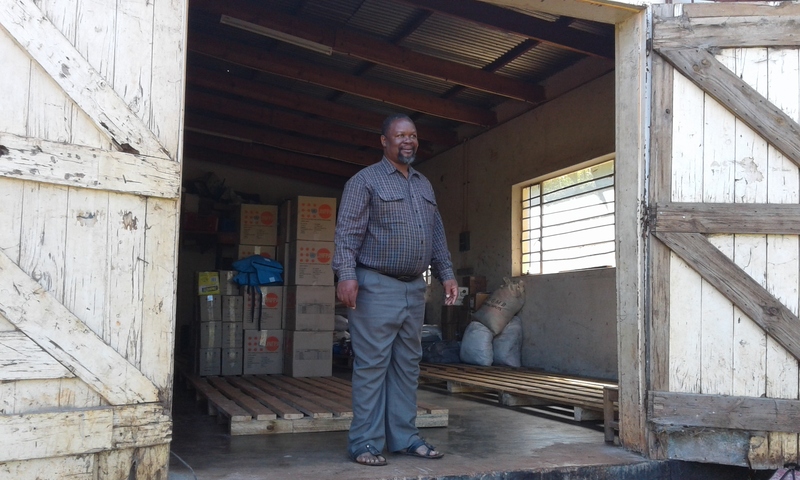 Since TSURO started working in Chimanimani District, the organization has positively affected 40,000 Zimbabweans by empowering communities with well sustained natural resources, contributing to improved healthy and food security, and promoting farmer initiatives and marketing businesses. 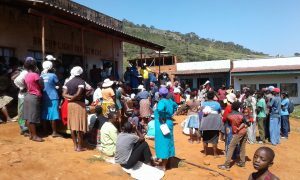 This is achieved by working alongside traditional leaders and stakeholders who want to reduce poverty in Chimanimani. TSURO is recognized for implementing the community-driven Farmer Action Learning Group model. This innovative approach focuses on family nutrition assessments and empowers farmers to take control of their wellbeing, addressing both their farming practices and nutrition needs. Our local partner also acknowledges the importance of addressing gender issues, so some of the workshops will look at the correlation between gender, household nutrition and conflict transformation. PWRDF expresses its condolences to TSURO Trust staff and their families. The Canadian Government recently announced it will match donations to Cyclone Idai joint appeal of the Humanitarian Coalition made by April 14, 2019. PWRDF is accepting donations that will be channelled through the Canadian Foodgrains Bank, a member of the Humanitarian Coalition.